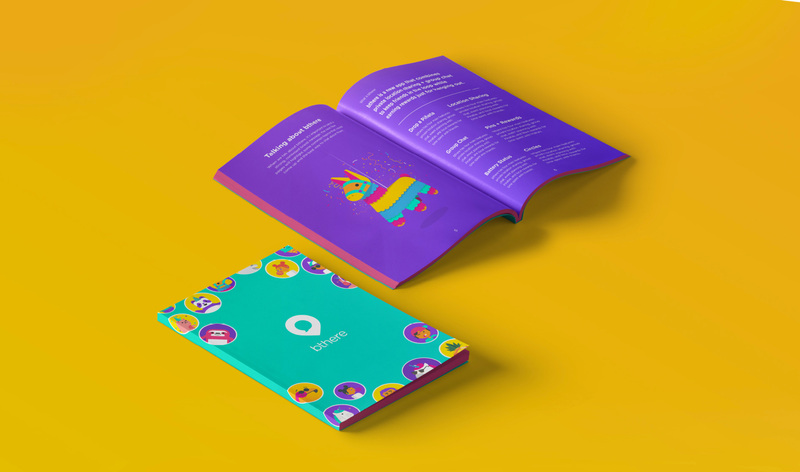 End-to-end research, branding, design, and development for an app changing the story of safety on college campuses nationwide. 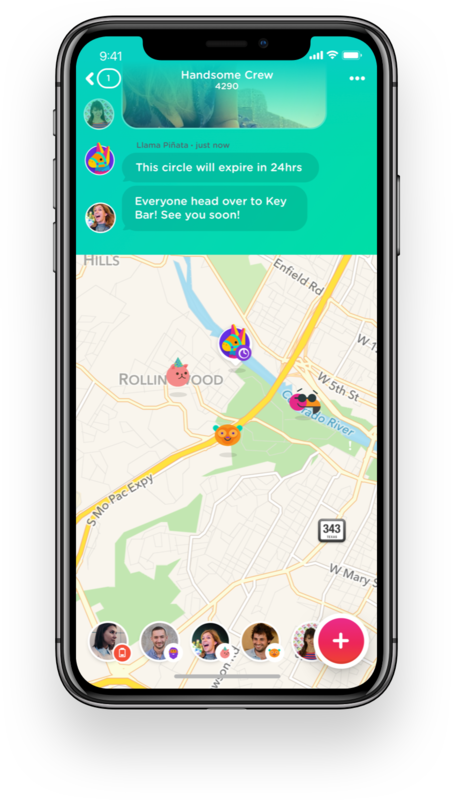 bthere partnered with Handsome to create a product that would enable friends to stay together and be accountable on a night out. 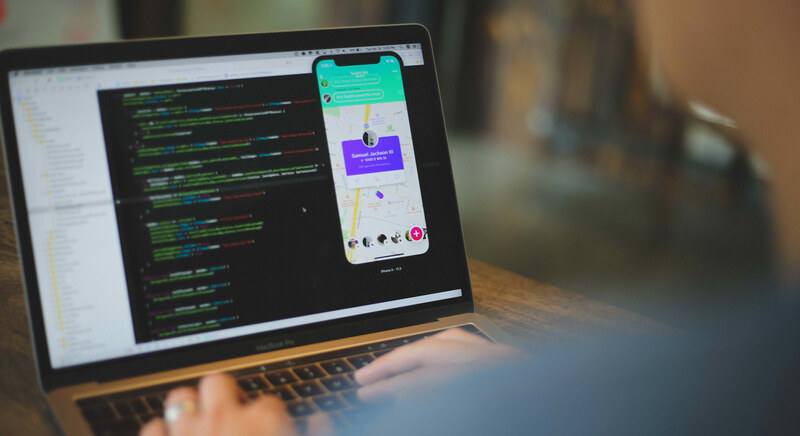 The challenge was to create a product that would not only keep students safe on college campuses, but also serve a social purpose valuable enough to be adopted as a go-to communication app. We kicked off the project with exhaustive research around campus safety, persona identification, dorm room visits, student interviews, and a comprehensive look at competitor products. The sensitivity around the topic of sexual assault was immediately apparent, and something we knew we would have to find new ways of addressing. From a brand perspective, it was important for us to focus on the positive elements of a night out: exploration, community, and communication. Through user testing we were able to validate a feature set that combined group messaging and group location sharing. Users are able to plan events, find friends throughout the night, and even see battery level on friend's phones. 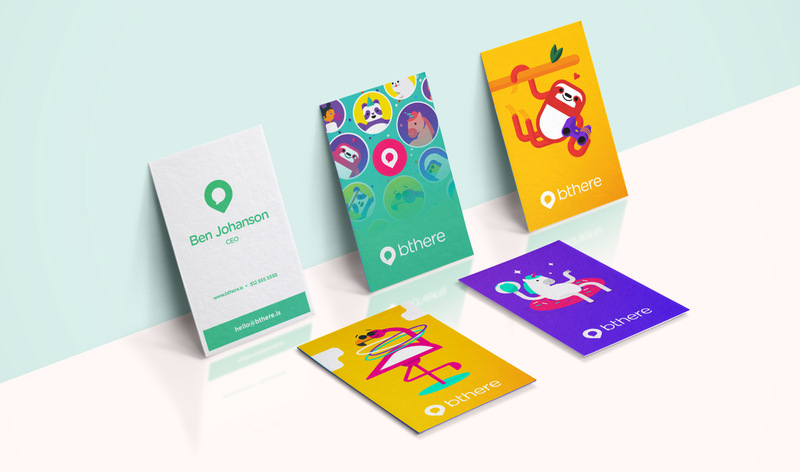 The bthere brand is composed of bright colors, cheeky humor, and custom characters. 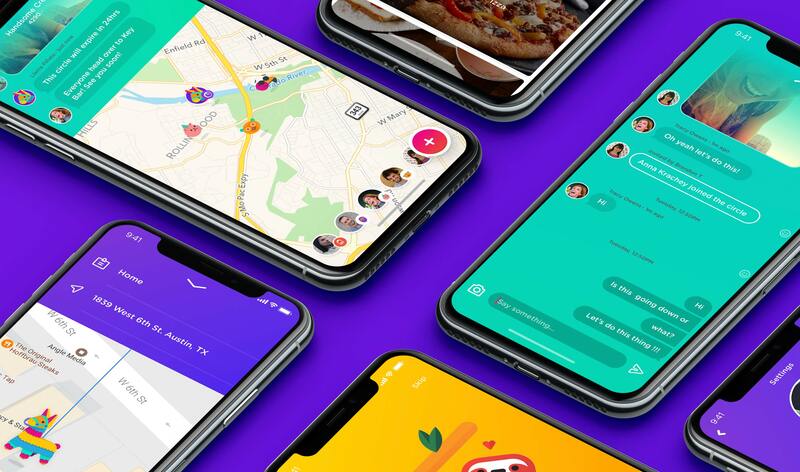 The features created for the bthere app are all centered around rewarding groups of friends for spending time together, fostering community, event planning and a celebration of place. bthere users can create different "circles" to accommodate different friend groups and family members. Circles can exist indefinitely or be set to expire after a specified amount of time. Each person in the circle can select their own map pin to represent them on the map. The pins will move in real time when someone is taking the party to a new location. Location sharing can be turned on and off in individual circles. 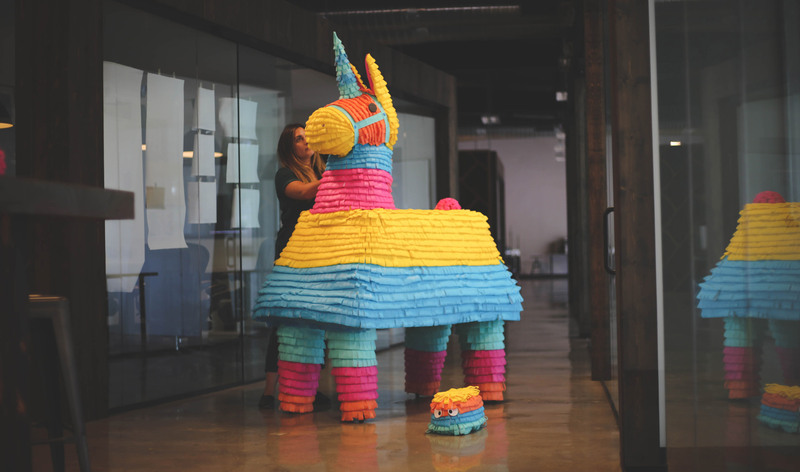 Drop a piñata allows users to drop a marker at a specific place and time to let their circle know about their next event. When users spend time together in the geographic range of the pinata, they earn point multipliers towards the bthere shop. Users are rewarded for spending time together through local deals in their area. Points are earned simply by spending time with other friends on bthere and can be used towards redeeming different local deals or custom map pins. 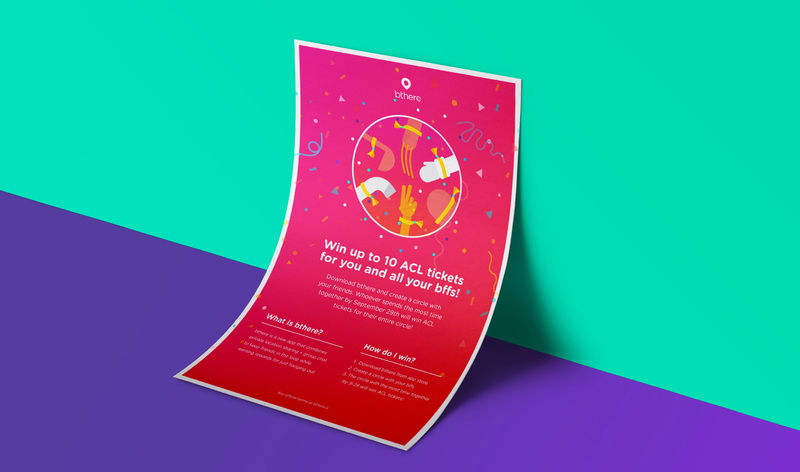 There are contests and giveaways to reward the circle of friends who spends the most time together in a given set of time. Festival tickets, trips, and cash prizes are among the incentives. To create something truly useful for our demographic, it was important to have a solid and accurate understanding of common habits and behaviors. In addition to interviews and campus visits, we observed a group of friends on a night out. As the night went on, friends would come and go and get lost from the group, phones would die, leaving accountability at an all time low. 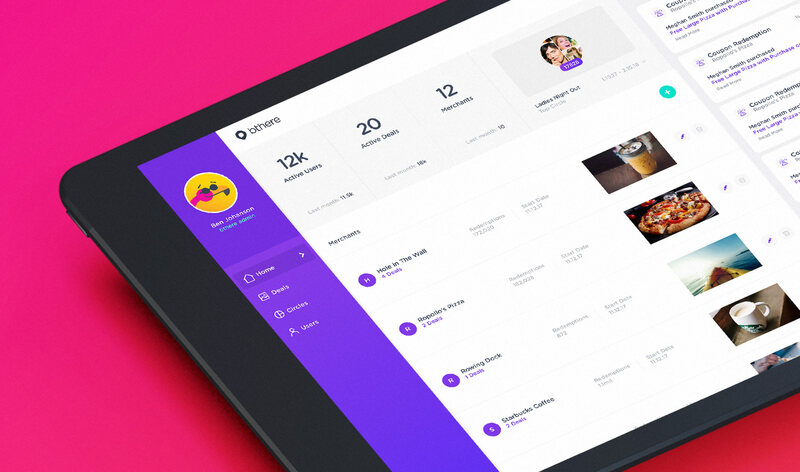 We used these observations to frame a feature set and gauged viability through user testing. 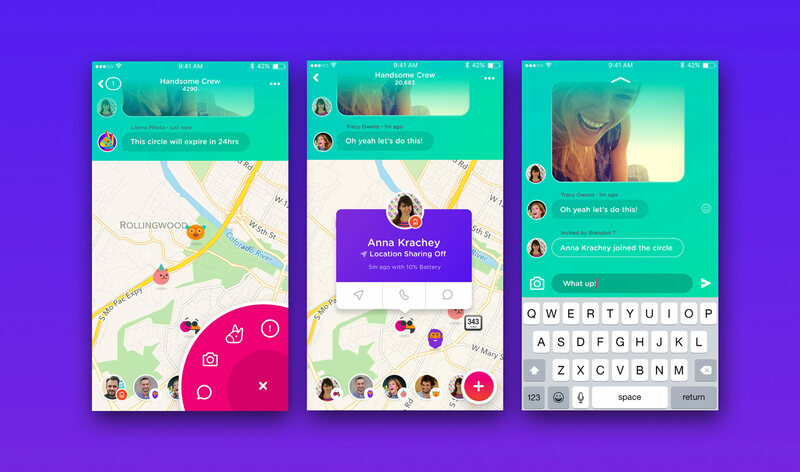 bthere allows users to simplify their social life by combining group chat and location sharing into one single app. With a focus on community, bthere provides a platform for businesses to reach local customers with exclusive deals. Our technologists were able to reduce battery usage to a fraction of the drainage seen with other location sharing apps. Through weeks of testing, they were able to accomplish a balance of up to date location accuracy and efficient preservation of battery life. This was a crucial element to the success of the product from the perspective of functionality as well as safety. Our technologists work hand in hand with our designers to generate optimal solutions for our users. Each business card has a sticker featuring a different bthere character. We developed a product launch plan centered around the UT campus. bthere is able to generate relevant local deals, engage local communities, and improve accountability among friends, but the underlying goal is bigger than that. Sexual assault is a global issue and bthere and Handsome are continually working on ways to further prevent violence against both men and women. Learn about other partnerships including Dell, Fedex, Audi, Nickelodeon, Southwestern University, and Facebook.